Lily Allen – It’s Not Me, It’s You  107 CommentsPosts by: Merlin IN 09:35 (23.04.2011) in Genre: Female Vokal. 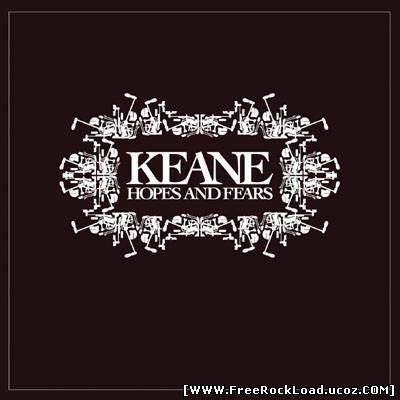 Keane – Hopes and Fears  13 CommentsPosts by: Merlin IN 09:08 (23.04.2011) in Genre: Alternative. 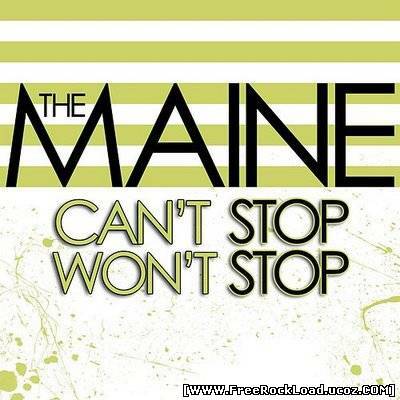 The Maine – Can’t Stop Won’t Stop (Deluxe Edition)  0 CommentsPosts by: Merlin IN 22:30 (14.04.2011) in Genre: Indie rock. 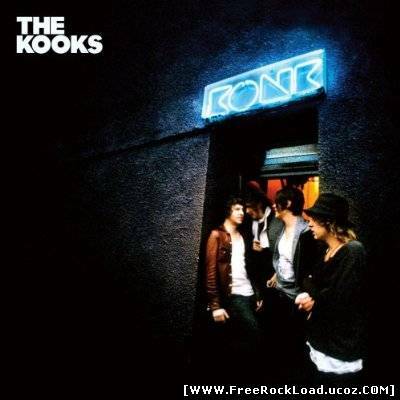 The Kooks – Konk  4 CommentsPosts by: Merlin IN 22:22 (14.04.2011) in Genre: Indie rock. 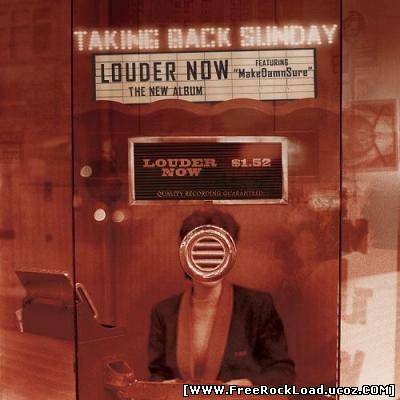 Taking Back Sunday – Louder Now 41 CommentsPosts by: Merlin IN 03:26 (08.03.2011) in Genre: Indie rock. 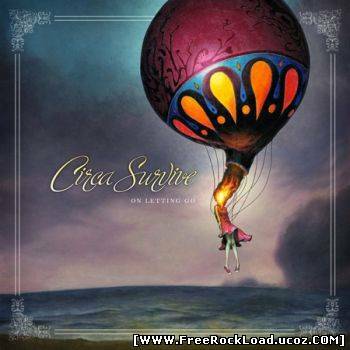 Circa Survive – On Letting Go 1 CommentsPosts by: Merlin IN 03:18 (05.03.2011) in Genre: Indie rock.